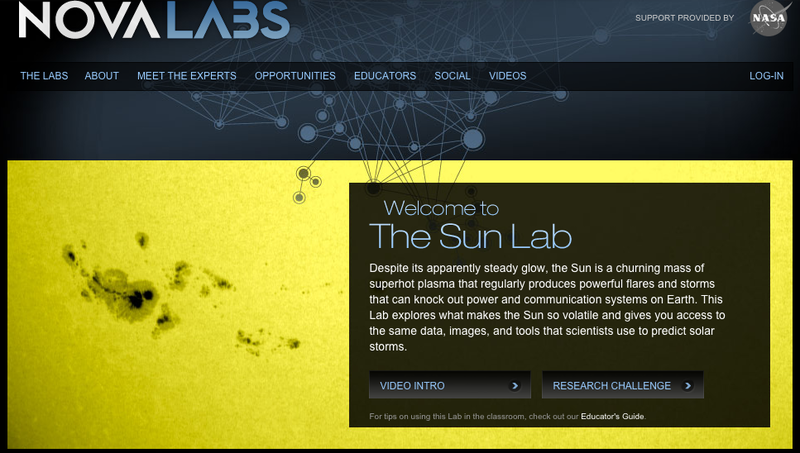 Click on the picture to access the Sun Lab activities. Do you agree or disagree with Brian? Why? Comment on a time when curiosity driven exploration affected you. This could be something that science has produced or it could be something you discovered by being curious. Would you like to get reminders from Ms Wessel about upcoming due dates and tests? Click HERE to get instructions to sign up for Remind. It is free, easy, and it just might give you that little extra reminder to turn something in! All current information is above this line. All information from a previous year is below the line. For Rock Cycle (ch.10) see Earth Science Tab. 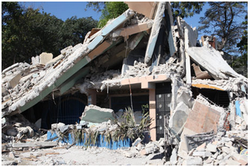 Nova Science Now - Detecting EarthquakesOn January 12, 2010, as all the world knows, a devastating earthquake struck Haiti. Yet fewer realize that just two years earlier, the quake had been forecast with amazing accuracy. In exclusive coverage, NOVA scienceNOW accompanies a team of U.S. geologists into Haiti after the tragedy, trying to determine if more quakes are coming. The film team then heads to California, where scientists are uncovering hints of massive destruction yet to come. Respond to the following prompt after watching the TED video "Mining Minerals from Seawater". Upload your response to turnitin.com by 11/15. You can now upload directly from google drive! Summarize what the video is about. Can you think of any long term positive/negative effects to mining brine created by reverse osmosis?